DESCRIPTION :Bodylean CLA Plus contains Conjugated Linoleic Acid (CLA) which helps improve the way t.. Description :Cinnamon Bark is a culinary spice that has also been used traditionally by herbalists.. 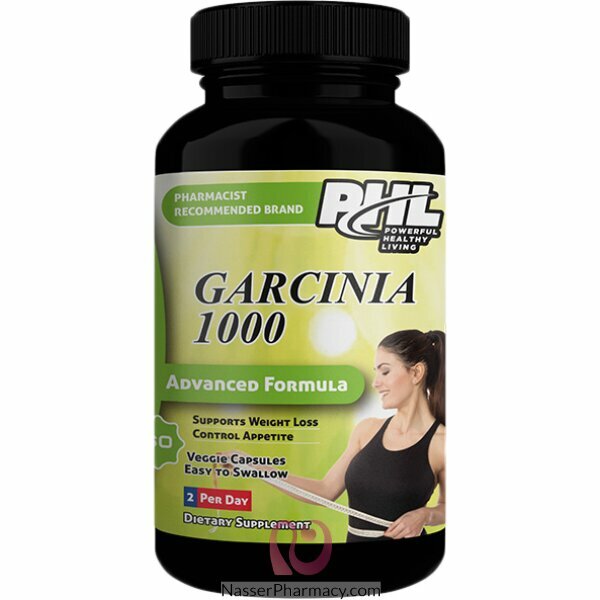 Fat Burner Capsules consist of guggulsterone and fat binders. Guggulsterone acts as an antagonist of..